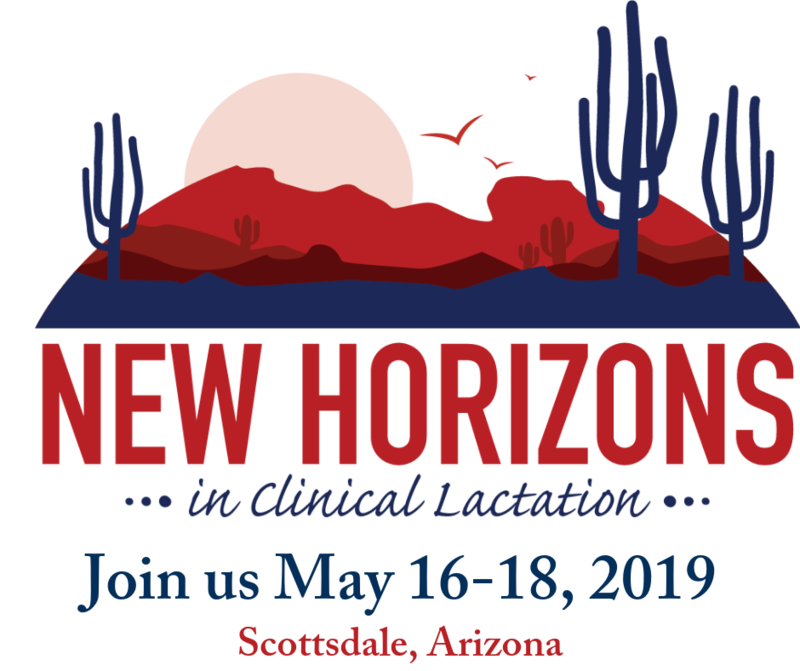 USLCA is a non-profit membership association focused on advancing the International Board Certified Lactation Consultant (IBCLC) in the United States through leadership, advocacy, professional development, and research. Membership is open to everyone who supports breastfeeding, advocates for the IBCLC, or aspires to learn more and connect with colleagues. We have memberships for everyone from students to professionals. And much more! Please click here for a detailed list of all member benefits. *Includes digital access to Clinical Lactation. Ineligible for Find an IBCLC database listing. Visit www.USLCA.org/JOIN to complete your online profile and submit payment. Call the USLCA office to submit payment over the phone, 202-738-1125. *Credit/Debit card payments only. Mail your completed Membership Application along with payment to the USLCA office. *May take up to 3 weeks to process.